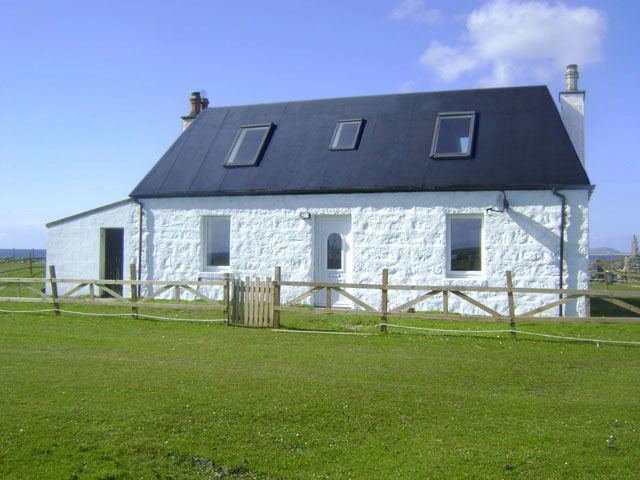 Our first trip to Tiree was a number of years ago when my wife spotted a holiday cottage to rent in the Inner Hebrides. My first thought was it sounded a bit remote but we all agreed it would be a different kind of holiday from our usual sort of trip to either the Mediterranean or staying in holiday cottages in Cornwall. Flying up from Birmingham, with a quick transfer at Glasgow, was easy and as we flew over the island, the little white dots of coastal cottages and the fabulous beaches below us looked stunning in the bright sunshine. We stayed in a lovely holiday cottage at Milton, at the far eastern end of the island, literally 40 yards from the shore and it was fantastic. There were seals on the rocks, sheep roaming freely around outside the property and it had amazing views all around. 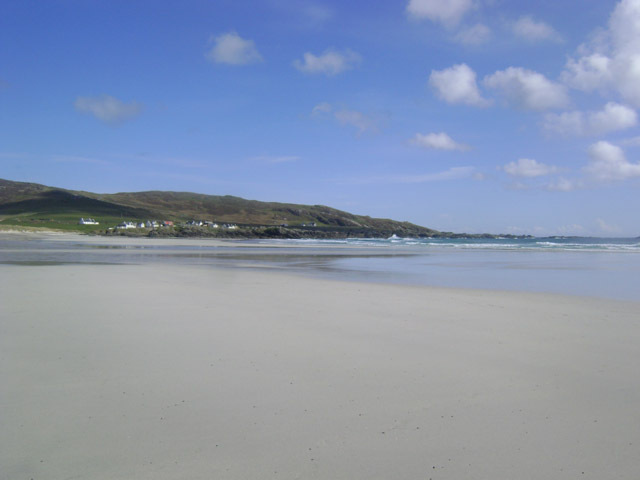 Straight away we knew Tiree was a place we would definitely come back to visit again. In fact we came back on several occasions, staying at Milton again and then subsequently we stayed at a lovely self catering cottage overlooking Loch Bhasapoll and it was on our 3rd return visit we decided we liked Tiree so much that this was exactly where we’d like to have the holiday cottage we’d been talking about for several years. When this ideally located property in Heanish came onto the market in early 2011 we turned out to be the lucky ones in managing to purchase it. However, it was a very intense process not least because of the way cottages in Scotland often go to a closing date (like sealed bids) where there is also an expectation that bids will be well in excess of the surveyors valuation in order to try and secure the property. We also had less than 10 days to instruct a solicitor, arrange a mortgage, perform all the usual due diligence and get our legally binding offer in!!! 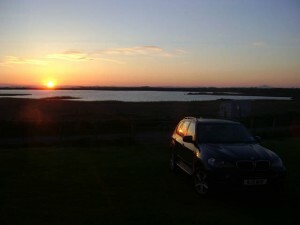 Following successful completion we spent the whole of August living in our Scottish cottage during the school holidays. It was a fantastic time during which we spent nearly 20 days on the beach and only had 3 days throughout the whole month of what you would call miserable weather. 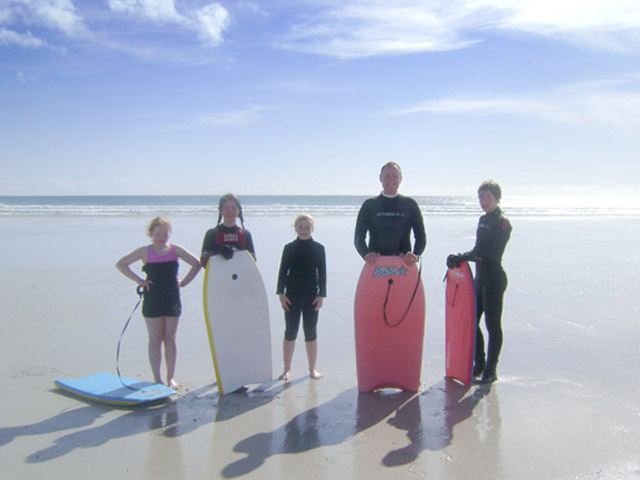 The kids went body-boarding virtually every day as well as doing plenty of cycling and their wind-surfing lessons. The builders started at the beginning of September on the holiday house renovation work as soon as we’d left to come home. Within days all the wall linings had been stripped back to bare stone, all the old wiring pulled out and the bathroom was ripped out – the place looked a complete wreck but obviously we knew it was just the transitional phase and things would start to look better – eventually. 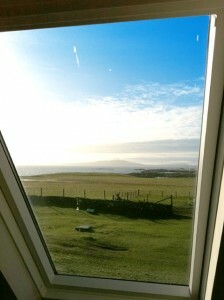 The renovation of our holiday cottage in Scotland is going well and we’re planning to visit the island shortly to take care of all the decorating as soon as our builder has finished the internal works – we can’t wait to see the property again.